View cart “Don Bradman” has been added to your cart. 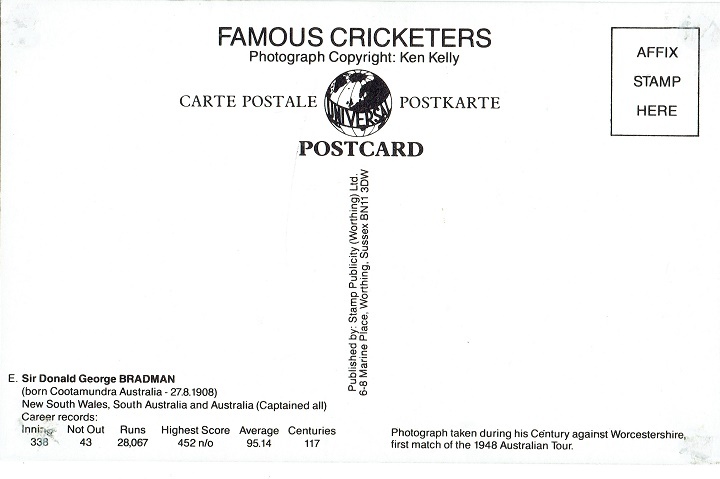 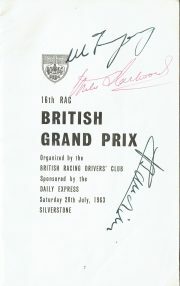 (1908 – 2001) B/W postcard from a cricketers series set, signed to the front across the image. 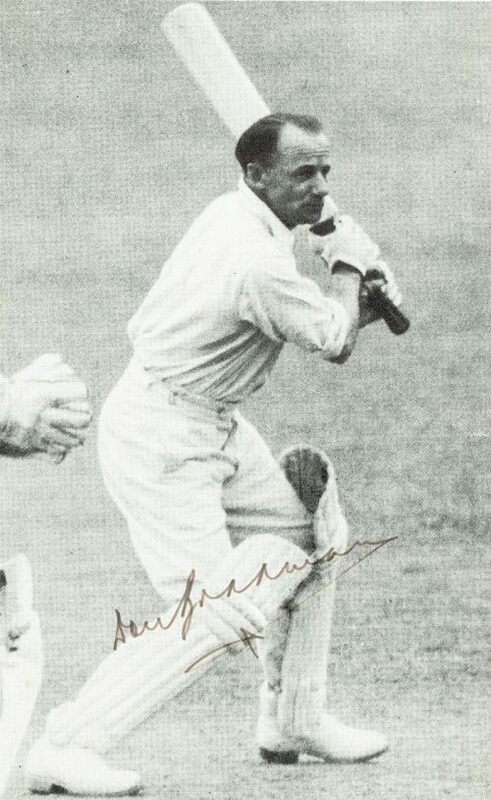 Widely acknowledged as the greatest batsmen of all time.